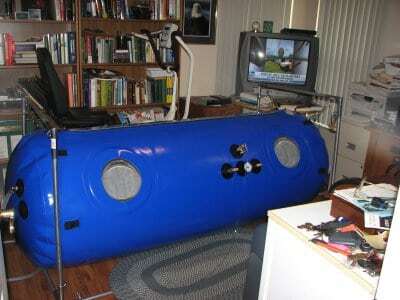 With Oxyhealth prices on the RISE, it’s NOW time to consider the Best! Comparable to the Popular Competitor — Superior Construction at a Better Price! 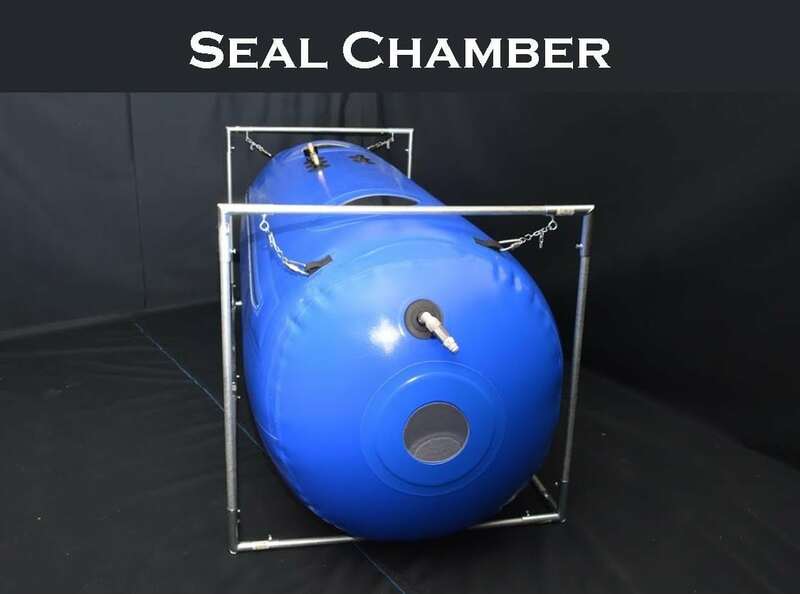 Easier to close. 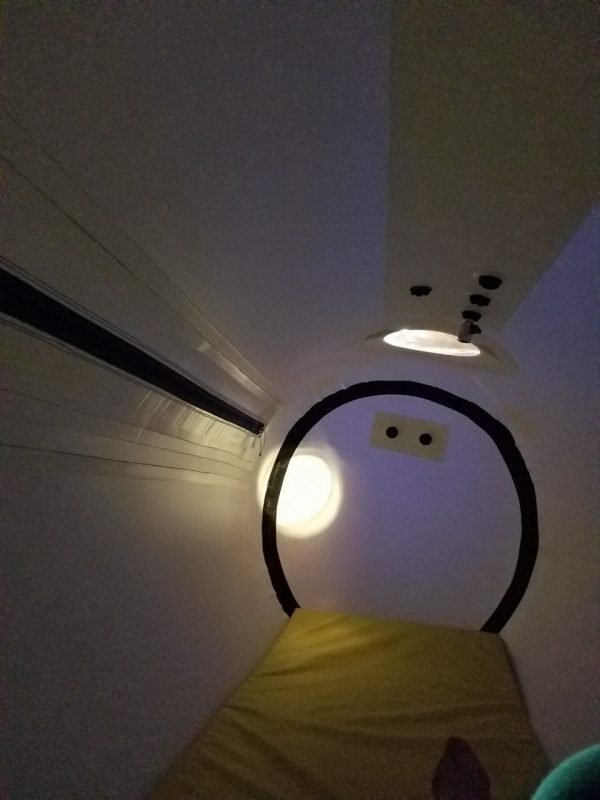 More windows. 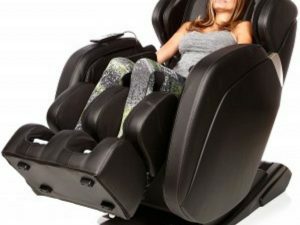 Better quality hardware and accessories than the competitors (see below). 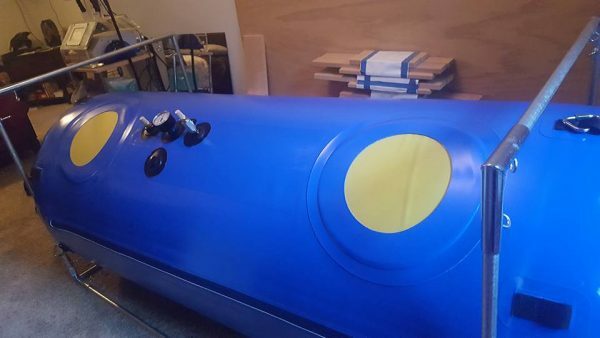 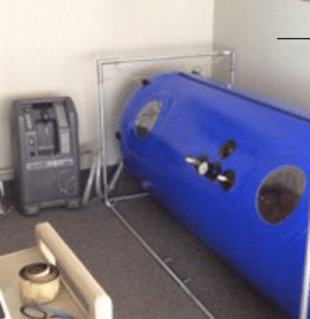 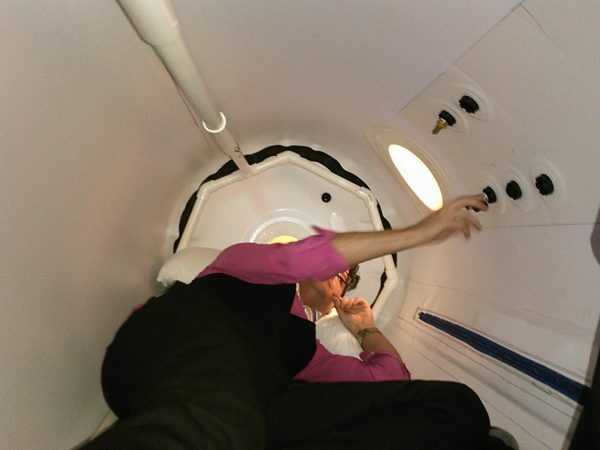 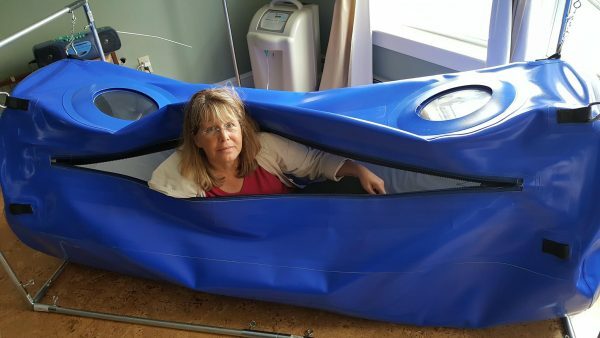 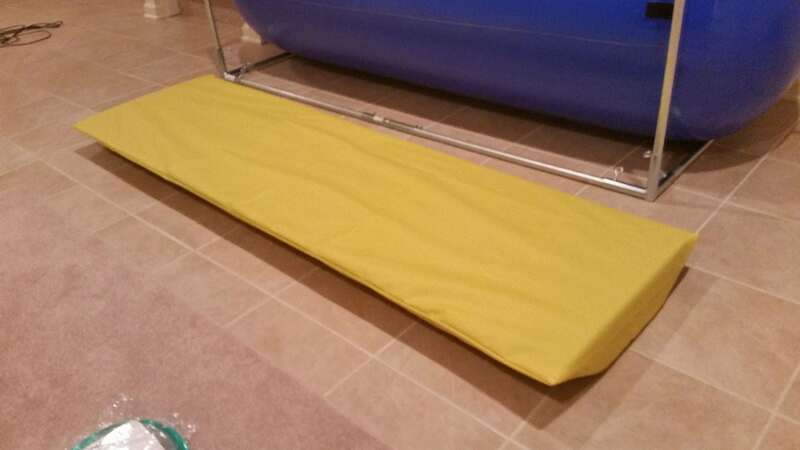 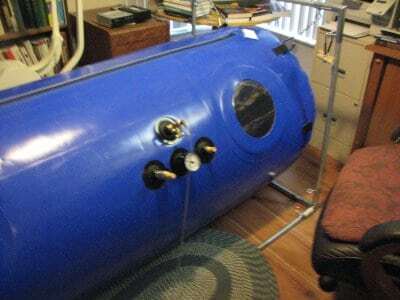 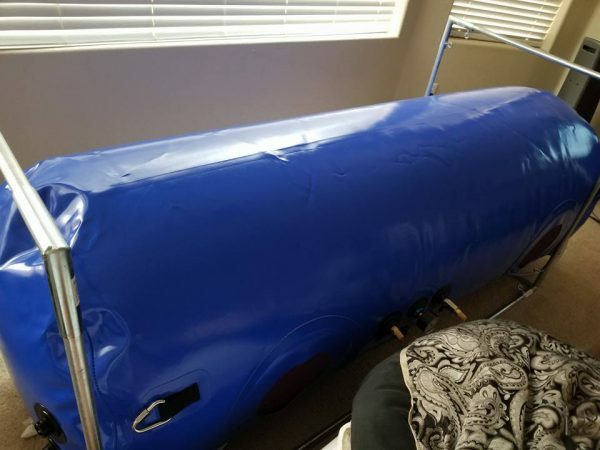 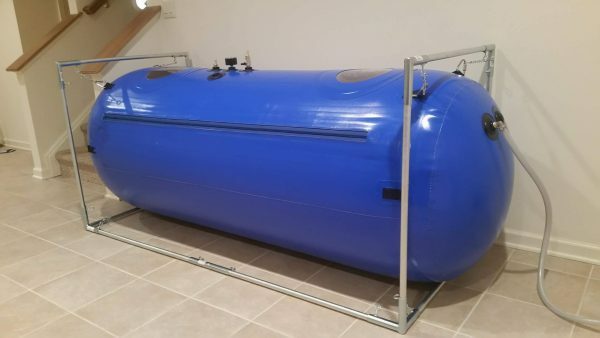 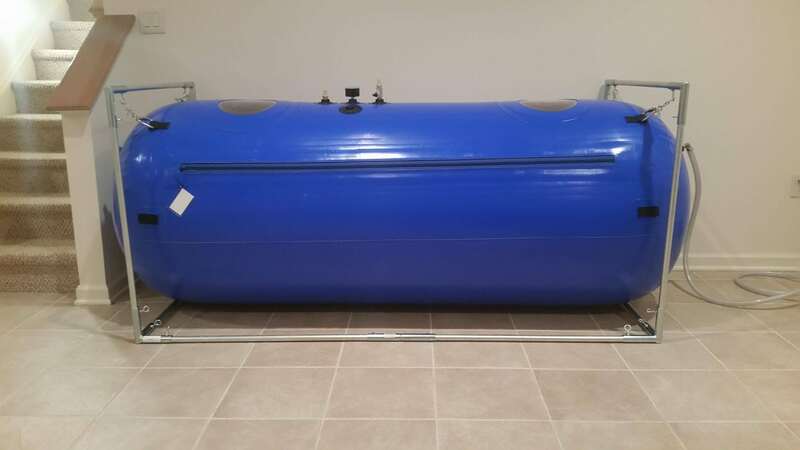 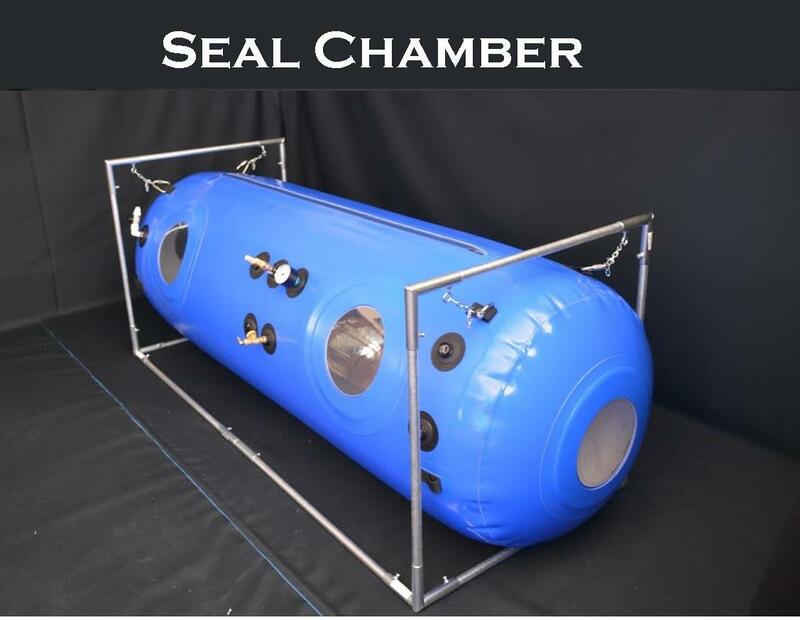 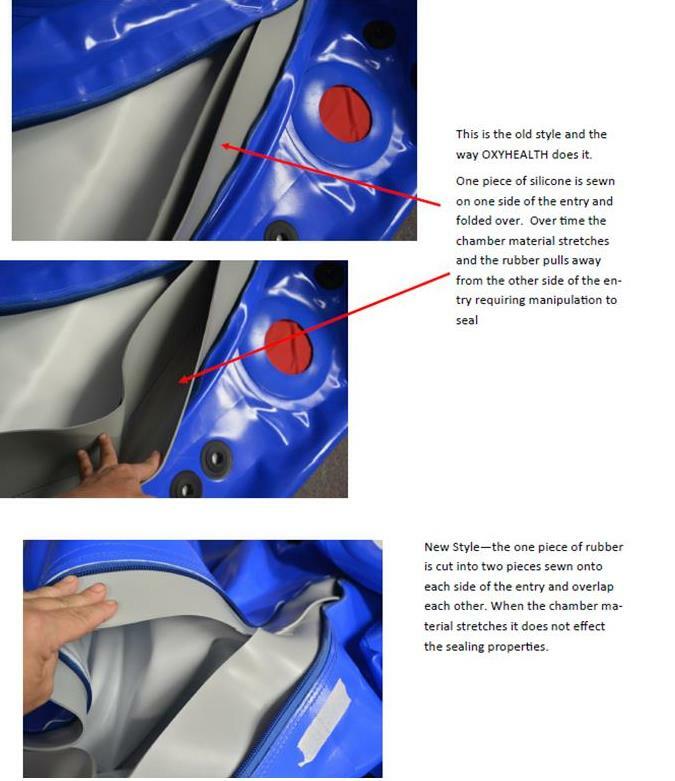 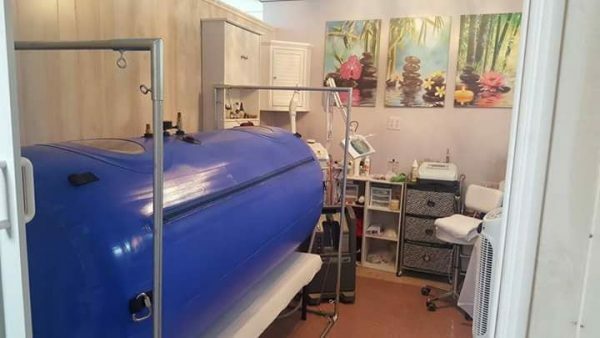 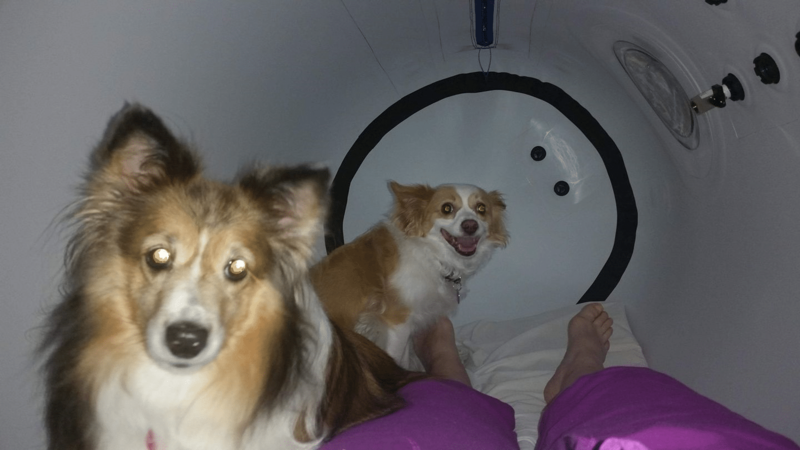 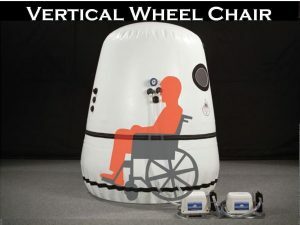 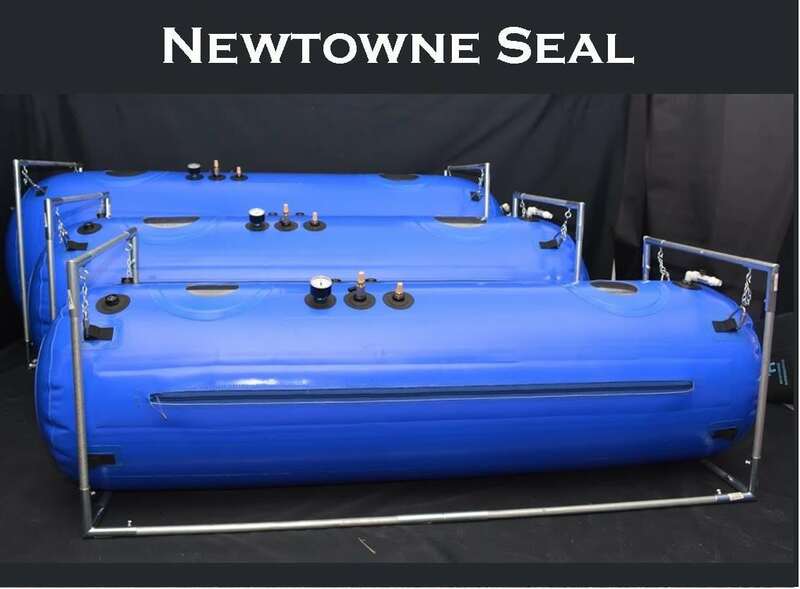 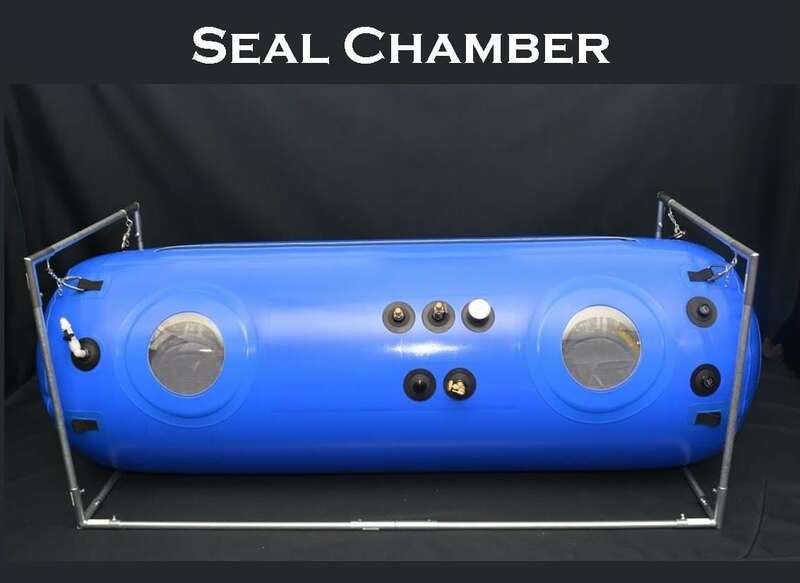 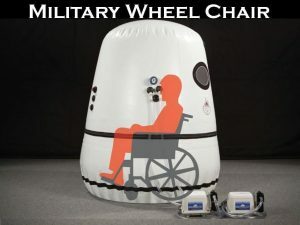 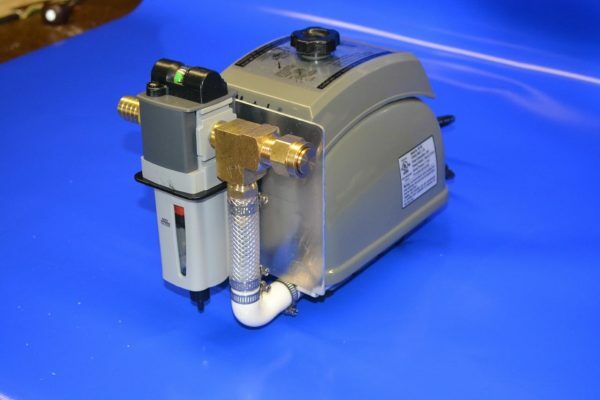 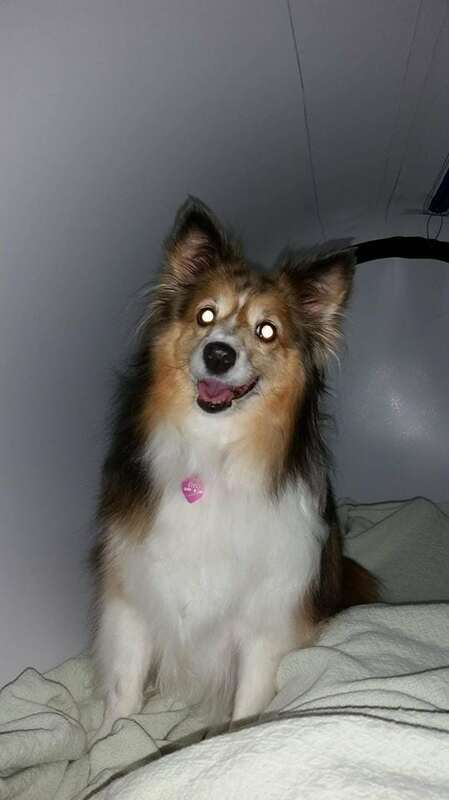 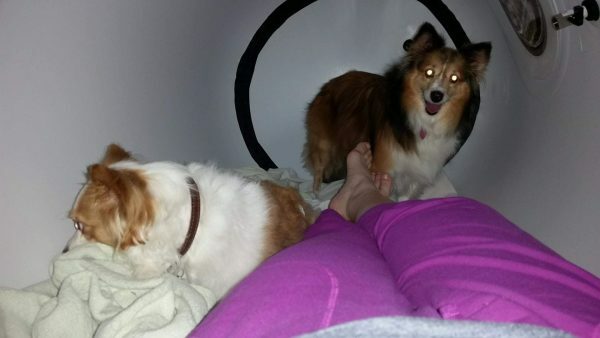 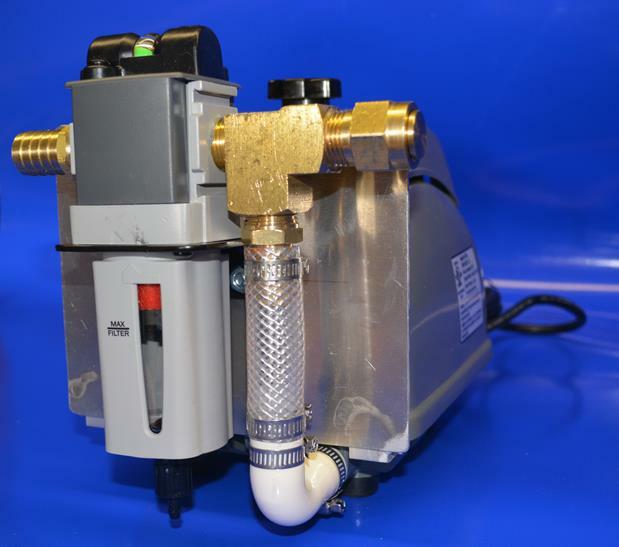 Plus you can own this Seal Hyperbaric Chamber at just a fraction of the price.